This price is for one fur cushion only! Our fur cushion made with black rabbits has an incredibly soft touch and feel. This noble fur cushion has shiny and silky hair, and because of its timeless elegance, the cushion fits in nearly to every interior design at your home. 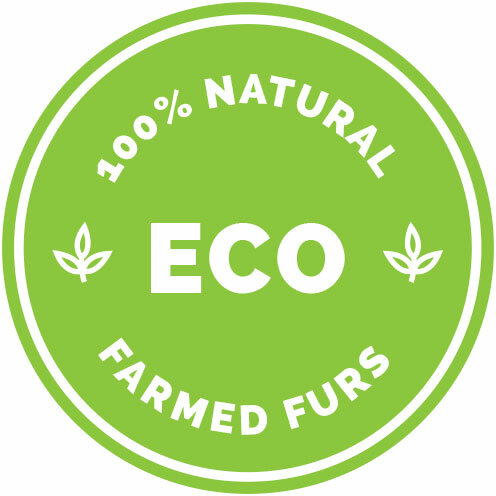 The fur cushion as a soft hollow fiber filling, which is antiallergic. 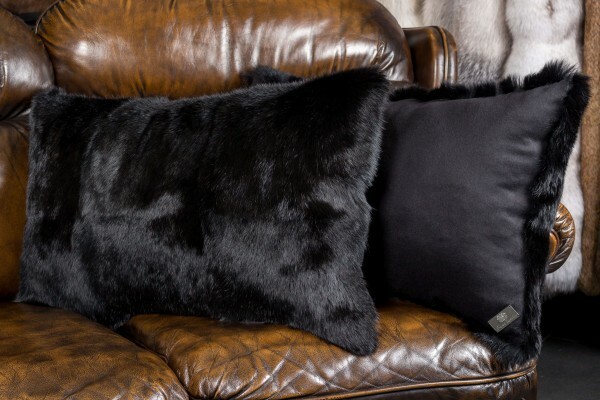 Convince yourself of the first-class fur cushion made with black rabbits and add a touch of luxury to your home. Ссылки на другие веб-сайты "Fur Cushion made with Black Rabbits"
Оценки покупателей по "Fur Cushion made with Black Rabbits"